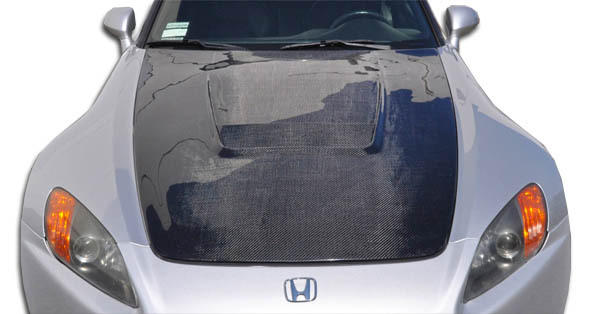 In the market for a new carbon fiber hood? 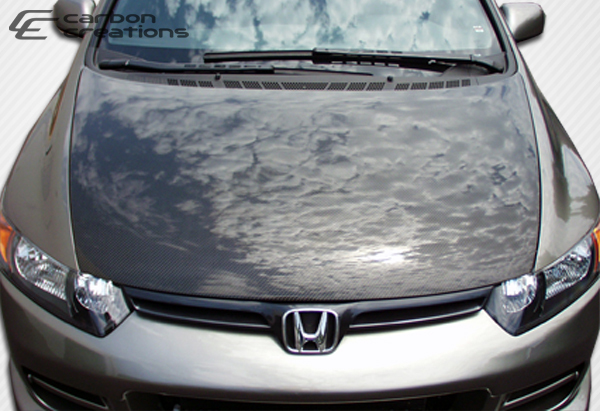 Look no further than Carbon Creations. With a dedication to innovation, and a passion for motorsports, Carbon Creations has been at the forefront for over a decade. 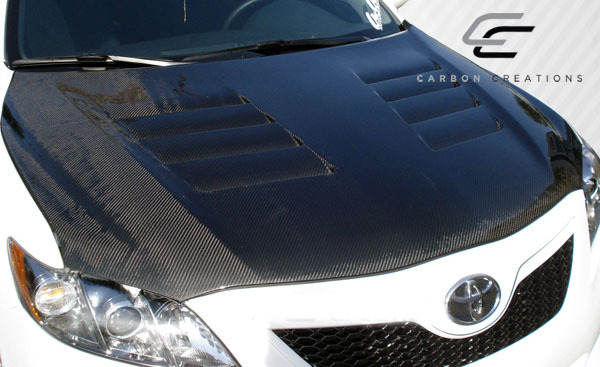 From the world leader in performance aero comes the revolution of dry carbon fiber. 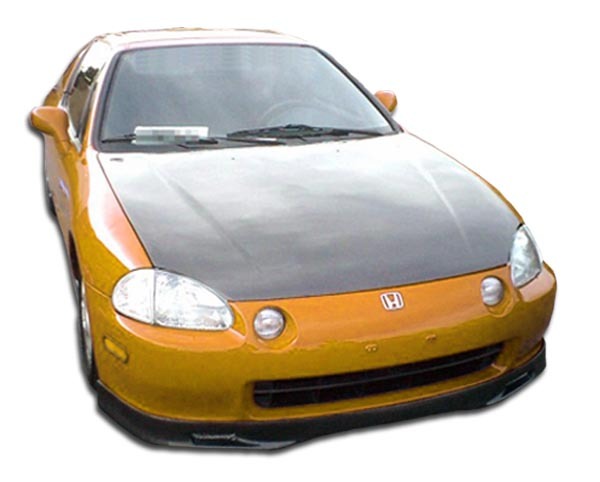 What makes a Carbon Creations carbon fiber hood unique? 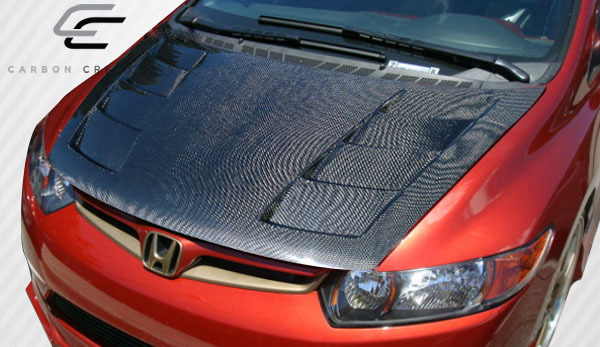 Our new DriTech carbon fiber products utilize manufacturing technology once reserved for the top aerospace clientele. 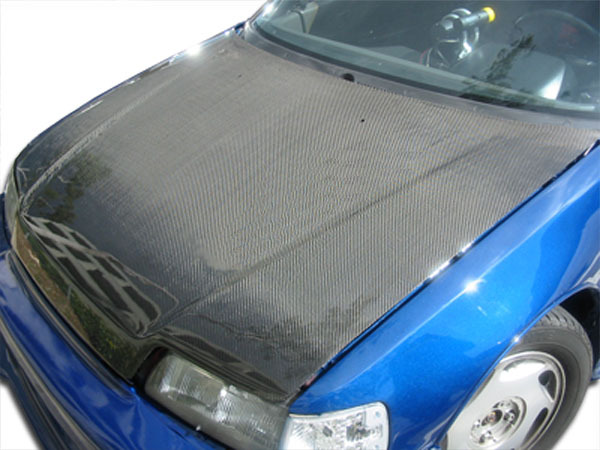 Additionally DriTech provides maximum weight reduction and superior strength, sacrificing nothing. For instance with class-leading attention to detail, and the industry’s best warranty, there simply is no equal. 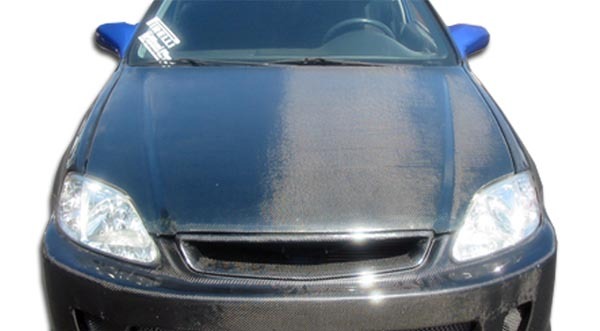 Experience for yourself why Carbon Creations DriTech is demanded by motorsports professionals all over the world. 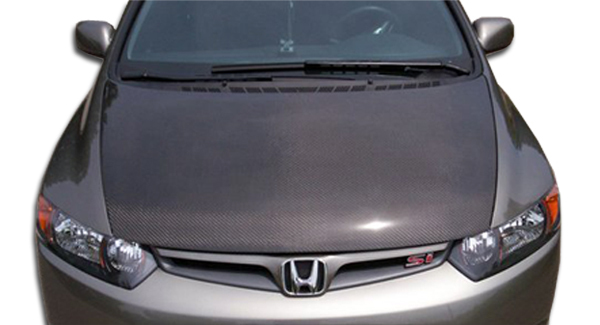 This is no ordinary dry carbon fiber. This is DriTech, and you can only get it from Carbon Creations. In other words you are going to love these hoods. 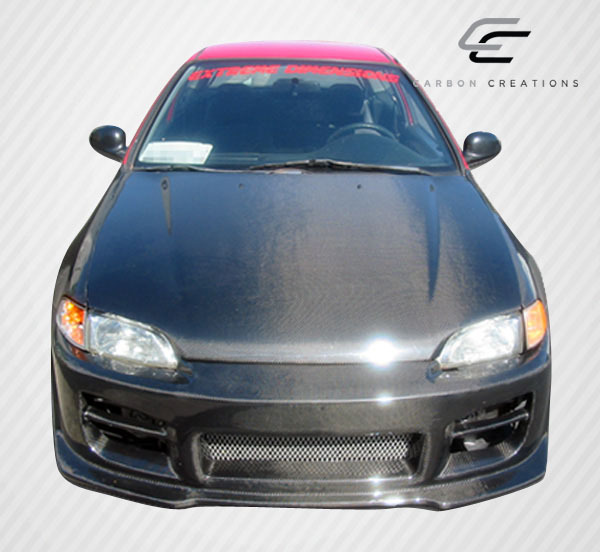 Finally there is an affordable carbon fiber hood for the aftermarket that offers premium quality!